The Bark Show is a podcast where we discuss all things dogs, co-hosted by Pam Curry and Suzana Curcija, brought to you by Toronto Dog Walking and I Speak Dog. Today’s guest is Juliana Willems of Dog Latin Dog Training. She is a Certified Professional Dog Trainer – Knowledge Assessed (CPDT-KA) and a Karen Pryor Academy Certified Training Partner (KPA CTP). 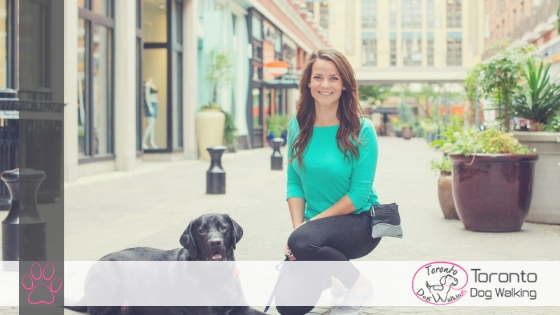 Her company Dog Latin provides in-home private training for the Washington, DC area and focuses on everything from puppy training to reactivity and aggression. Her methods are rooted in the science of learning, with a heavy emphasis on positive reinforcement. Dr. Susan Friedman’s humane hierarchy says: When you’re looking at an animal or a learner’s needs, look at their nutrition, environment, then you go to positive reinforcement, then the negative punishment/reinforcement. There is a hierarchy of steps to take. Don’t skip all the steps and go to the heavier tools, use the least invasive method of behaviour intervention. What are the benefits of positive reinforcement? Building a positive relationship with your dog. Aversive training is taking a risk, it’s a quick but non-guaranteed solution. It’s not a magic trick, risk of fallout is not worth it.